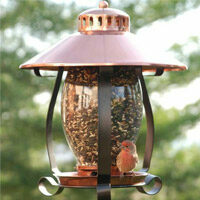 Brass sundial features Brass with Verdigris finish options. Display garden sundials in gardens and yards and enjoy the passing of time. 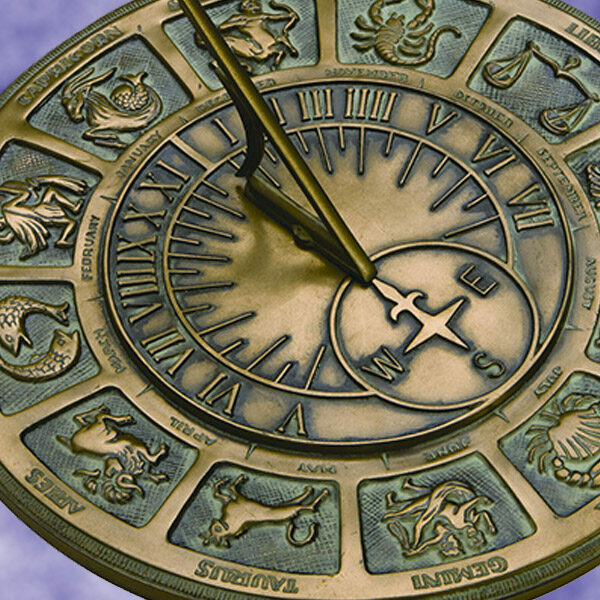 8.5" diameter sundial uses the sun to keep track of the time and seasons.